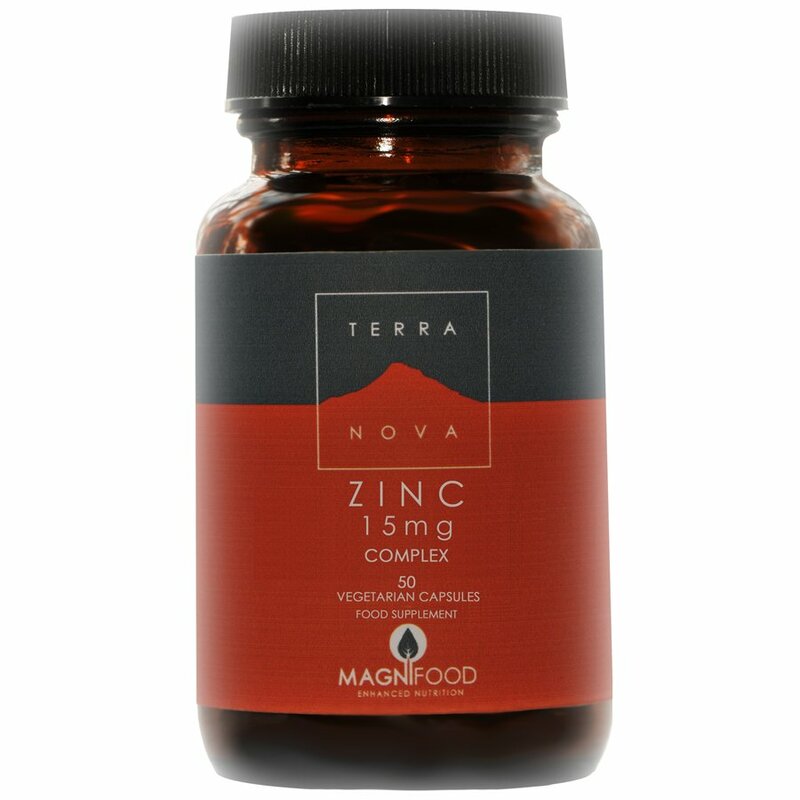 This Terranova zinc supplement is a nutritional blend that combines natural superfood ingredients as a health-boosting source of zinc and synergistic nutrients and enzymes. These zinc complex capsules contain stabilised rice bran (SRB), pumpkin seed, spirulina and acai berry. SRB is a good source of zinc and many other micronutrients that support zinc in carrying out its multiple functions within the body. Spirulina is also a good source of zinc as well as lots of other trace minerals, vitamins and nutrients. Spirulina also contains a significant quantity of superoxide dismutase, a zinc-dependent enzyme that protects the body from certain highly damaging free radicals. Pumpkin seed and acai berry both have high zinc content and are a good source of copper. Copper is the most important nutrient to keep in balance with zinc. Terranova supplements contain 100% active ingredients with no fillers, binders or additives. 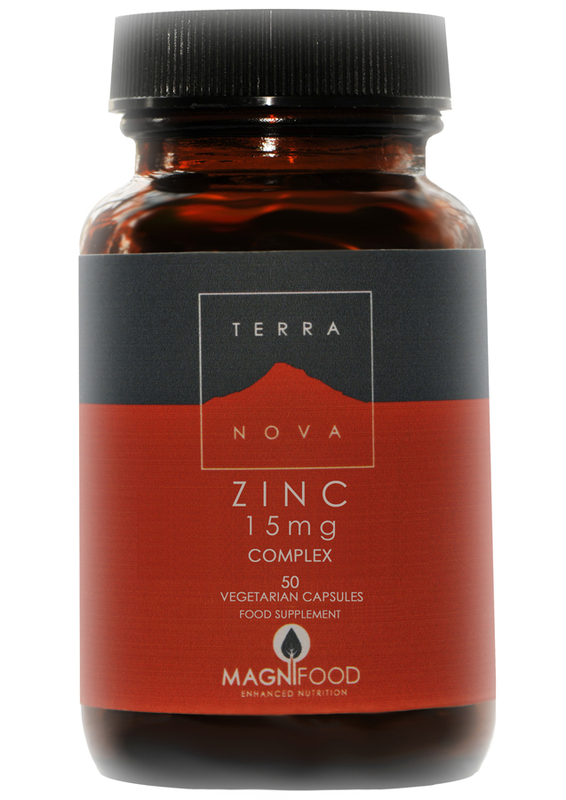 There are currently no questions to display about Terranova Zinc 15mg Complex - 50caps.